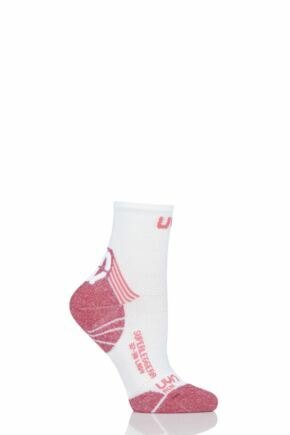 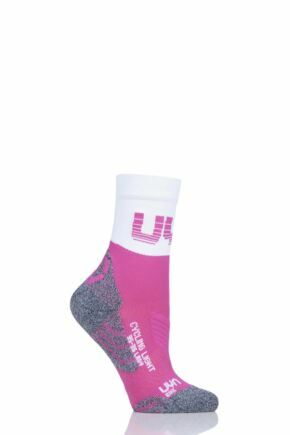 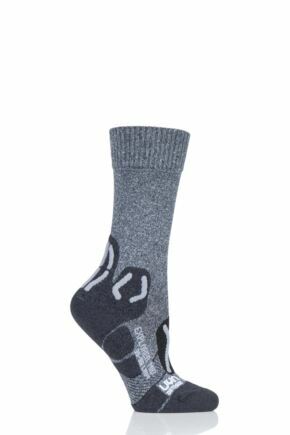 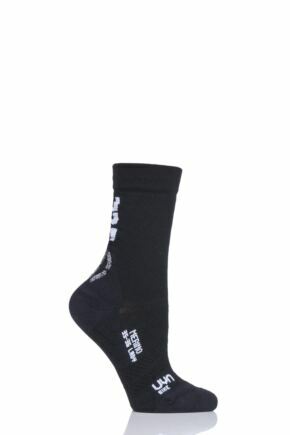 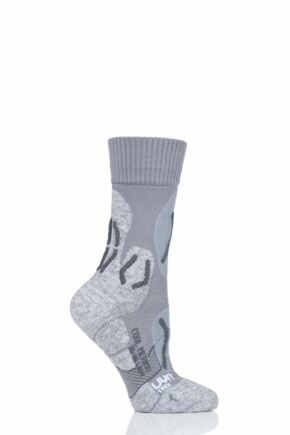 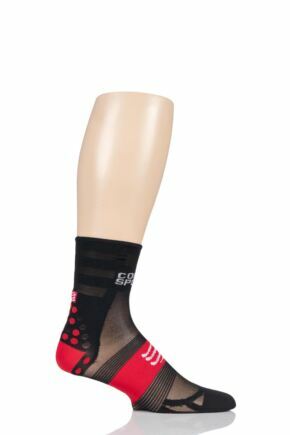 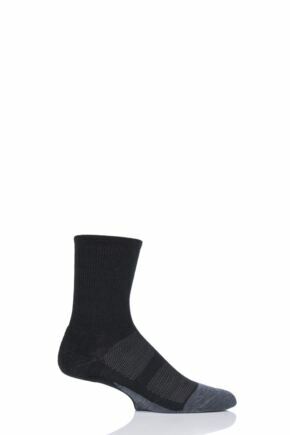 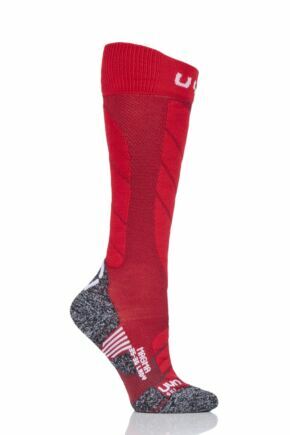 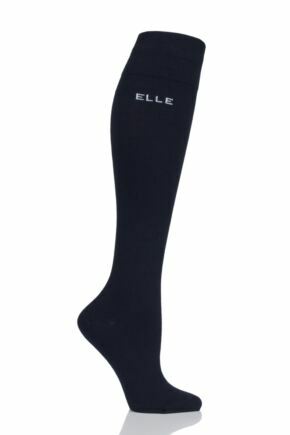 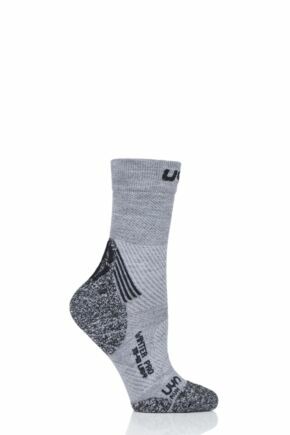 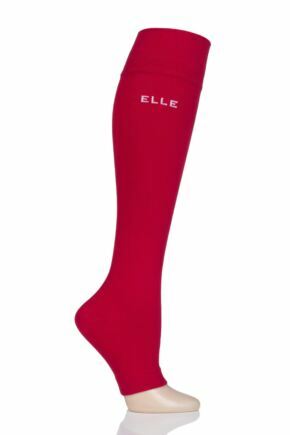 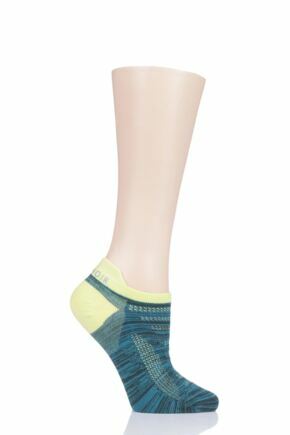 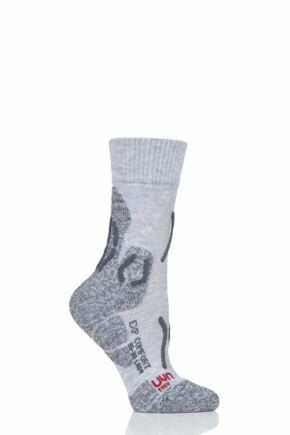 Our selection of ladies' compression socks includes tons of styles specially designed to aid circulation in the legs and feet and improve blood flow. 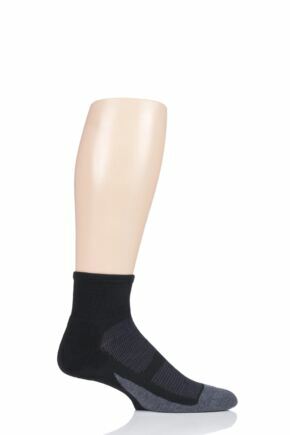 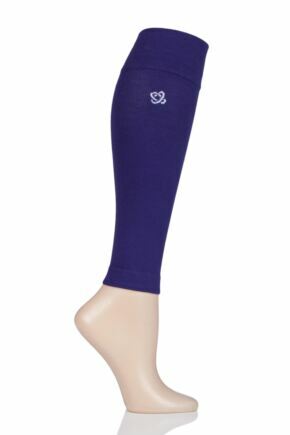 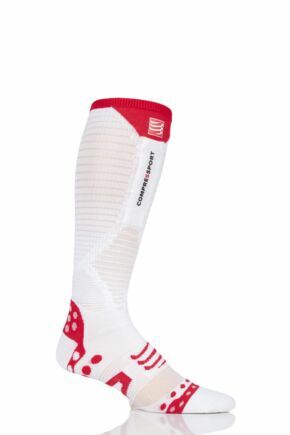 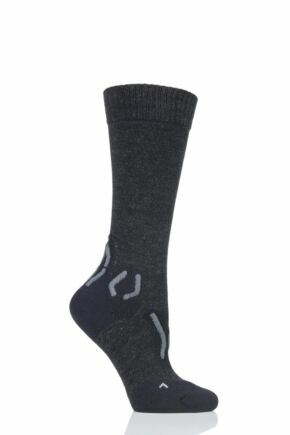 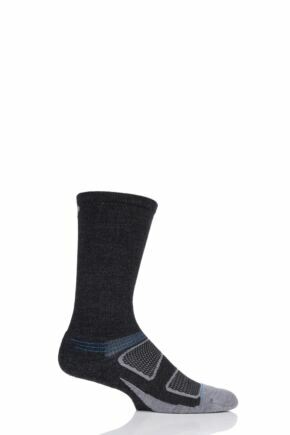 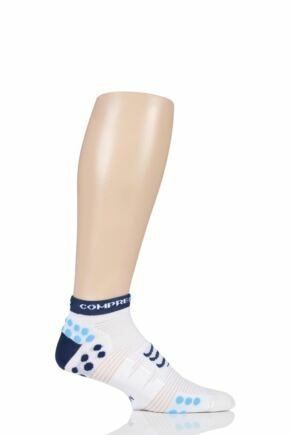 Compression socks are often worn during travel and sports to help prevent deep vein thrombosis (DVT), and to energise legs, and can provide relief and comfort to legs which are tired or heavy as a result of long periods of sitting or standing. 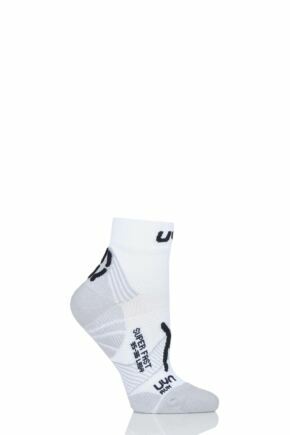 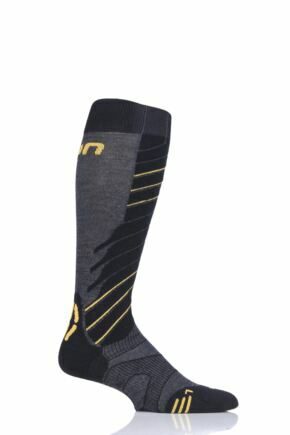 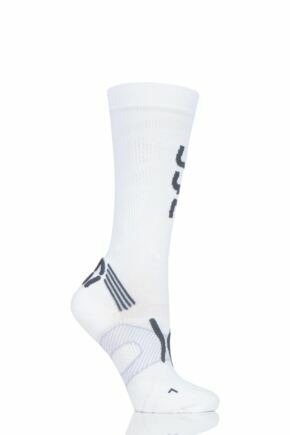 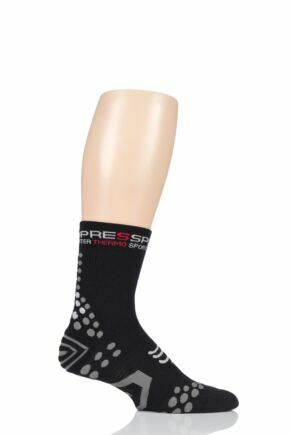 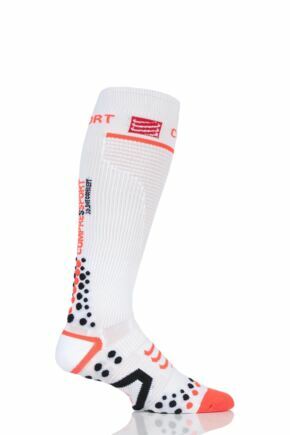 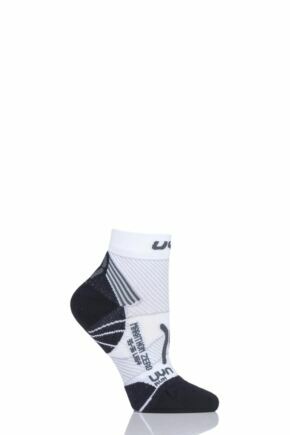 Sports science compression socks can help stabilise and improve muscle efficiency, helping circulation and lactic acid removal.